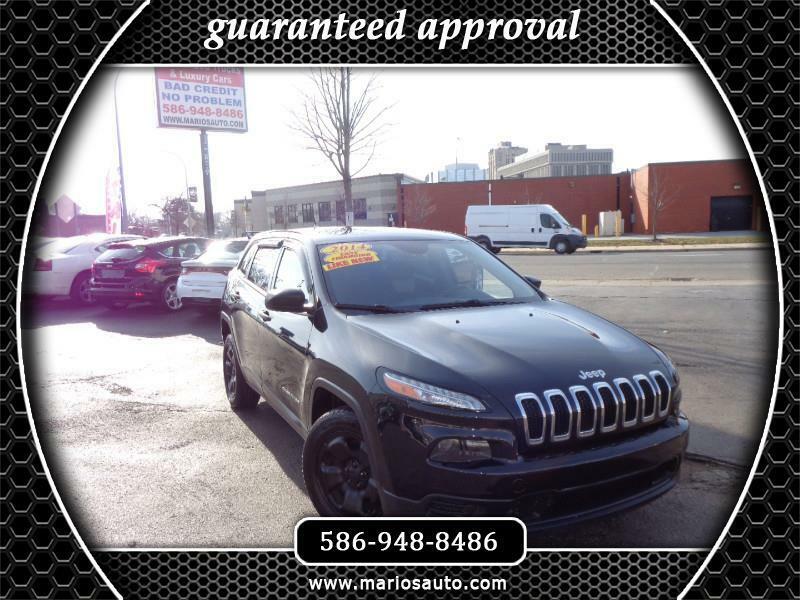 Visit Mario's Auto Sales online at mariosauto.com to see more pictures of this vehicle or call us at 586-948-8486 today to schedule your test drive. CARFAX AVAILABLE! NEGOTIATE YOUR CASH DEALS! FINANCE AVAILABLE!